This is the last of four posts on a very wacky and admittedly incomplete history of theatre, via the errors my own students made on exams. If you're joining these posts somewhere after the first one, you might want to have a look at that, as I explain a little about what I'm doing in it -- it's been fun for me -- I hope you'll all enjoy as well! 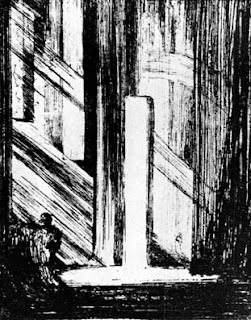 Wagner’s total work of art is called Gerstakven. Ibsen and Strindberg both started out with a little romance. 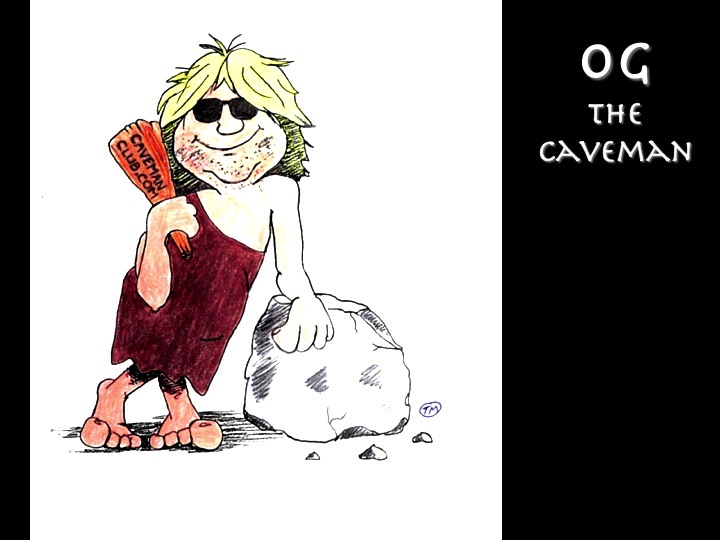 Later each man found the -isms that would make them famous. Ibsen and Strindberg both ended up going from realism to abstract surrealism. I can’t recall any names of the surrealist work either of them wrote, but I’m sure they were very well written. Ibsen and Strindberg began their illustious careers in the rhelm of realism. Henry Ibsen is to this day considered the god of realism. Hernia Ibsen wrote realistic plays. 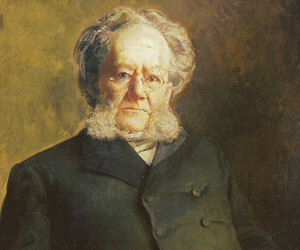 Ibsen worked magic in a former life. This man loathed Shakespeare (I believe) and became a very serious realistic playwright. By serious I mean it took him two years to perfect a play. Ibsen’s verse drama usually dealt with mythological and historical plays in which the hero was also the villain. An early verse drama of Ibsen is Pear Gynt. 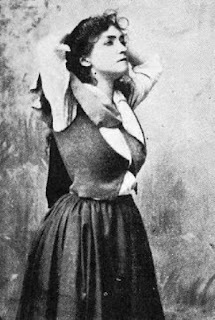 An example of Ibsen is Hedda Gabbler. Henrik Ibsen wrote The Ghost. Ibsen’s symbolist work was The Master Carpenter. Ibsen tried symbolism with a duck play. Ibsen’s works eventually began to show symbolism, such as Duck’s Wings. An example of a symbolism play by Ibsen is Saint Joan. Stringberg wrote about himself, a creature that crawled amongst the world, between heaven and earth. 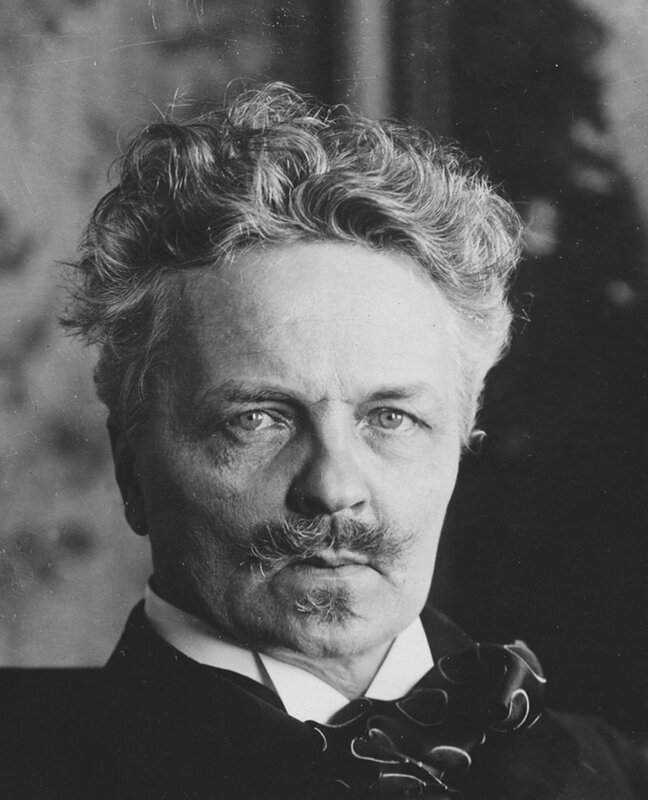 Strindberg was a playwright from Sweden. He hated Ibsen. He wrote about himself. He began writing in a more romanticism style but moved to the more realistic. He loved his mother and had three wives. He wrote dream plays dealing with ideas that were not real. Strindberg wrote the play Aunt Julie. Strindberg wrote plays like Saint Joan. Strindberg has a very torched soul feel to his plays. Strindberg wrote of mental illness, unhappy marriages, childhood, and others of the such. Suggestion would mean making use of symbols in a set design to imply something greater, for example, a bathroom to represent a sea or ocean. Suggestion basically suggested something was there instead of making it boldly obvious and real. An example would be instead of using a pool onstage they would put a tub of water to suggest that the pool was there. 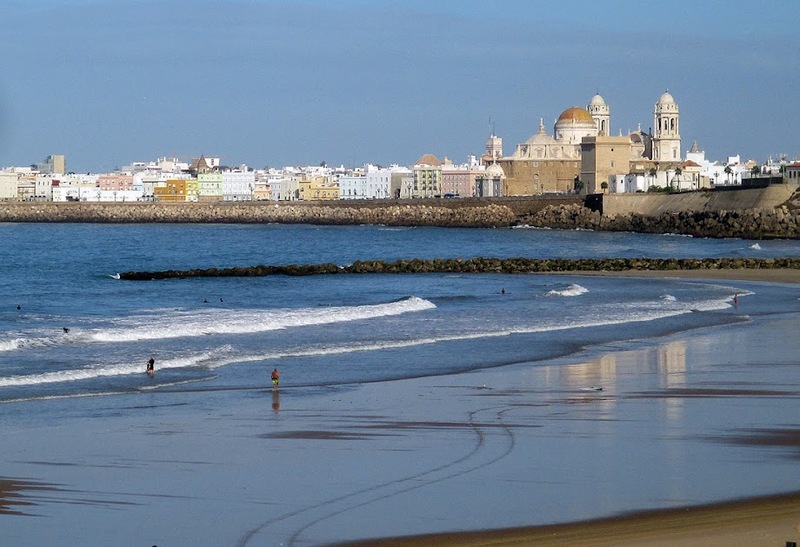 photographic scenery. (???) Him and Craig were both for the antirealistic way, or suggestion, in which scenery could be made. Both Appia and Craig attacked realism and wanted to get rid of it -- as soon as possible. Appia used 3-D sets and no pictures. Appia put 3-D objects on flats and shudders. Throughout his career Appia experimented with wagon operas. 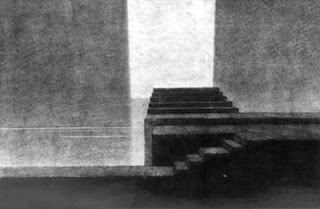 Appia used realistic staging to represent anti-realistic ideas because he felt that realistic ideas attracted from production. Appia enjoyed various angling effects from lights as well as colors. Craig got his ideas out by being loud and talking about his ideas. Craig thought of actors as supper puppets. Craig believed that the perfect actor would be a giant puppet, doing whatever it was told. Gordon Craig enjoyed the use of electricity immensely. Gordon Craig had the belief that directors should have no more than one brain. The Theatre Libre was begun by Artadidin. 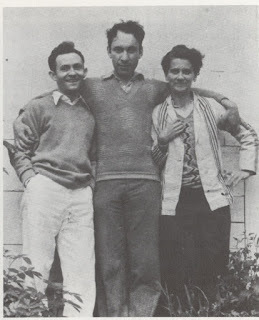 Artaud ran the theatre Libre and directed Zola’s plays. The independent theatre movement was founded by an armature that made his living as a clerk in the Paris Gas Company. The subscription sales kept the theatre alive and the censorship was free. The Libre Buhne, Berlin’s Independent Theatre, produced Hauptmann’s The Wallaces --I blanked, I know this is wrong. Two independent theatres were the Theatre Lobre and the Theatre Hubre, founded by Tarza. The Freie Buhne was created by Brahms. The Fried Brund opened its doors with Ghost. The independent theatre in Germany was the ____ Bruhe. Grein’s Independent Theatre produced mostly foreign plays until Windows and Houses was produced. When the Moscow Art Theatre was instituted theatre got a big kick in the pants. Directing became a new barrel of fish. Danchenko was all about realism. 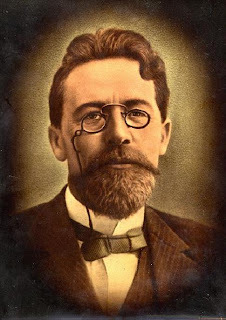 Anton Chekhov sought his birth at the Moscow Art Theatre and he opened with the Seagull to great acclaim. In Anton Chekhov’s plays nothing happens. The three sisters talk about Moscow, but don’t go to Moscow. Chekhov wrote real life melodramas. Examples include The Seagull and The Caucasian Chalk Circle. The Abbey Lane Theatre is the independent theatre in Dublin. The Abbey Theate highlighted Sygne’s plays. Shaw used comedic language, but not a comedic writing style. Shaw and Wilde wrote theatre of the absurd. 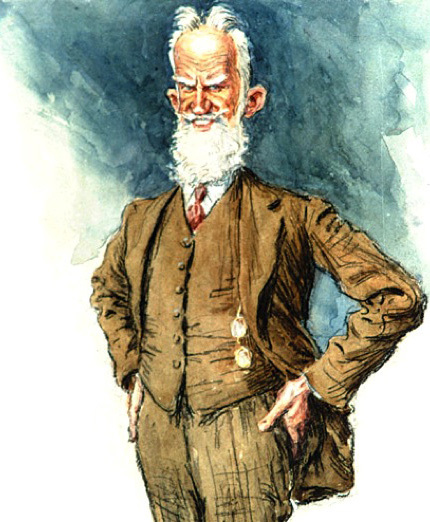 In The Importance of Being Earnest, his character Jack continually describes situations as “absurd.” Shaw wrote about the absurdity of Ireland, its political and social flaws. Futurism was heighly flooded by robotisism and machines. Futurism was started by Marinelli. Mitten began the futurist movement. Futurism was started by Martinette in Paris. Dada was started by Tzaran. Tristan began Dada and Guilliaume began surrealism. Like futurism, dadaism was pro-chaos. Dadaism was theatre about nothing, on purpose. 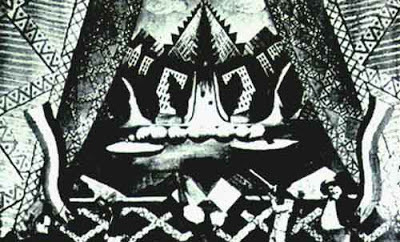 Dadaists were pacifists and glorified war, but they were mostly interested in nonsense and irrational stuff. Dada followed the cubic movement of art. The concept of futurism was to take a look at the future itself. It was completely off the wall. Dada was a branch off of futurism. Surrealism was a branch off of dada. In 1924, surrealism pooped up. 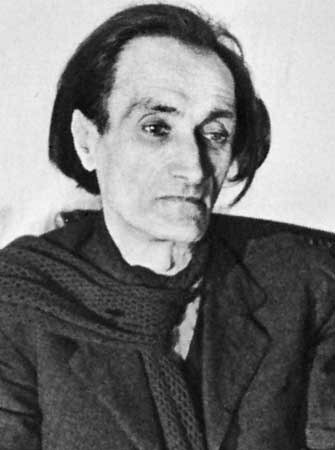 Antoin Artaud wrote the first surrealist manifesto, about an absence of reality. G. Artellaud was a surrealist writer. A major surrealist writer was John Cockto. Cockteau wrote Marriage of the Eiffel Tower. Andre Baton and Appollinary created surrealism. Surrealism: dreams equal life, in non-realistic dreamlike productions, for example, The Living Dream. Surrealism explored the dreamlike state of mentality and can be seen quite predominantly in Bernot’s work deftly titled La Drama Surreale. Biomechanics was well-oiled actors and constructivism was the machines they acted on. In expressionism, ideas were expressed upside-down and backwards. Brecht had the belief of alienation, an effect that distanced the audience from the situation on stage and made them feel strange. Brecht wrote epic plays that were narratative. 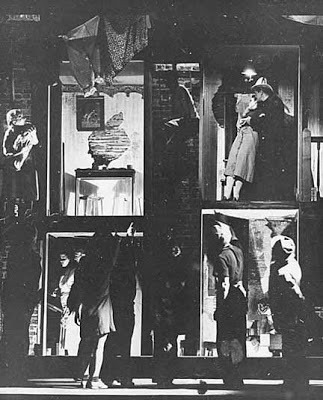 Brecht used the E-form, which is alienation or causing the audience to feel strange. Brecht did epic theatre. Even though he was a communist he didn’t like communist plays but capitalist ones. 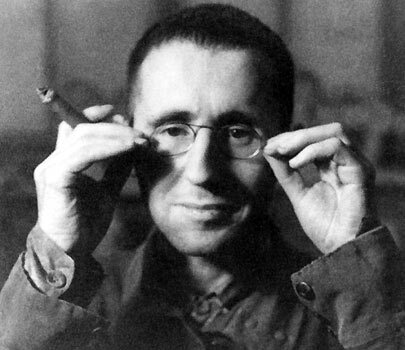 Brecht worked with Picasso and gained ideas from his work. Mother Courage uses Brecht’s device, historical graphics. Mother Courage has a devastating life, but does not deal with it sobbingly. The theatres of Brecht and Artaud are different but the same. Brecht and Artaud anticipate absurdism with a sharp forshadow. 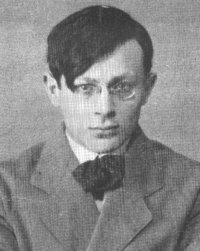 The theatre of Brecht and Artaud has the style of almost dadaism but realism. Artaud focused a little more on realism with his play, The Theatre and the Crowd. Artaud’s drowning at age 10 haunted him the rest of his life. Artaud was emotional and had a cruel core. His last days were spent in an asylum. Artaud was an emotional and cruel man who spent his last few years in an asylum. Artaud called for an art hot enough to ignite the sole. An esample of Artaud is Jed of Blood. The theatre of the absurd was developed from existentionalism, which stated that there was no point to the world. The predecessor to theatre of the absurd was excesstentialism. 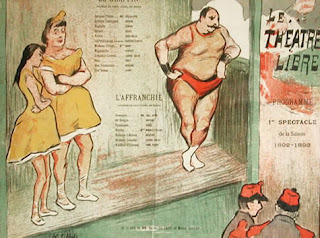 Theatre of the Absurd was a very popular form of theatre. It looked at life but it looked at it for being ridiculous. It looked at common man and picked it apart for being so obnocious. Edward Alpe wrote for this theatre. Theatre of the absurd use illogical techiniques, characters and language are futile. The plays move in a circle. Existential plays do not move in a circle. They end up in a new place. Playwrights were Beckett, Inesco and Pinter. Later there were more. Gene wrote The Balcony and Alby wrote Zoo Story. Ionesco and Godot are two of the Theatre of the Absurd’s main contributors. Another absurd writer was Ioconilesto. An important play by Ionesco is the Bold Soprano. A writer of the absurd was Jean Gannet. Jean Manet wrote The Maids. Jean Benet wrote theatre of the absurd. 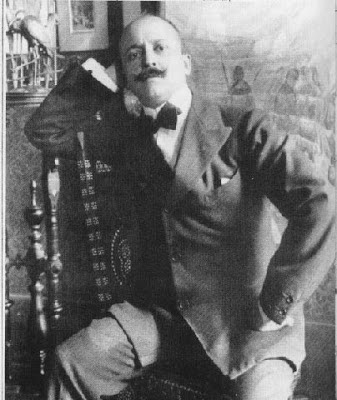 Brechet is most known for his theatre of the absurd. Samuel Beckett wrote Waiting for Gotto. None of Becket’s, Ionesco’s or Genet’s plays made any sense, but all three were catapulted into fame. In the 1970’s, inspired by absurdist work Artuad and Brecht continued to write non-traditional theatre that used the same concepts but introduced modern ideas and themes. The theatre of the absurd broke all the rules of theatre...on purpose! The theatre of the absurd seems very disorganized. The plot goes in circles, the viewer cannot relate to the place or time or even to the characters. For example, in Happy Days Winnie rambles on about toothpaste, etc. In addition she’s buried up to her waist in sand. See how it’s hard to relate too! Will she ever get out of the sand? Absurd plays were all very silly, but often went to extremes to prove a point about society. Absurdist theatre was based on philosophy, non-sensical events and non-logical or legitimate events. The Theatre of the Absurd was another reaction to the stupidity of war. Its ideas and its most famous writer, Brekt, wanted theatre to be “a shock treatment for the audience.” He wanted to drench the audience in emotion. This theatre took its roots from existentialist drama in that it was meant to scare people or start to make them think. Theatre of the absurd is a wonderful period of works, yet this would not be the kind of play to take your brother or sister who gets antsy at a “normal” play or musical. A woman by the name of Friske challenged the theatrical syndicate. A woman named Minnie opposed the Syndicate. Mme Frisk challenged the Sydicate. With the free expense of radio and the introduction of the first talking picture, audiences began to ween and vaudeville houses began to suffer for it. Robert Edmund Jones was the head-honcho of new stagecraft. He tackled unrealistic designs in this form, which created some serious spectacle. Shakespeare’s Midsummer Night’s Dream was done in a white box. This rise of the absurd inspired many others. The FTP was designed with a fabulous cause in mind. It revitalized the theatre after WWII, when everthing was dead. The Federal Theatre Project used “headline” or “newspaper” dramas. The new form of drama begun by the Federal Theatre Project was existential drama, which looked at life in a different way. Example -- No Exit. 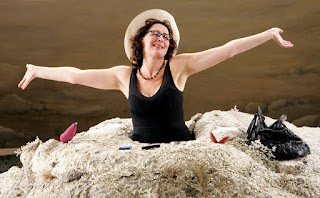 Heidi _____ ran the FTA (Federal Theatre Project). Mrs. Flannigan was the founder of Off-Broadway. With all the hoopla with the Cold War and the Red Scare the government decided it didn’t need to fund theatre and shut the FTP down. The FTP was unfortunately disbanned after only four years, partly because it was too risque. 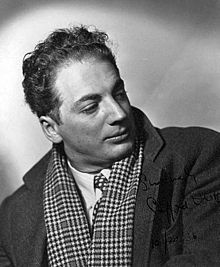 Charles Ludlam and many other notable thespians took part in the FTP. Orson Welles directed the Voodoo Hamlet. One of the Group Theatre’s plays was The Living Newspaper by Hallie Flanagan. The Group Theatre was founded by Cheryl ______, Lee Stravinsky and Cluberman. The Group Theatre was established by Clurman, Clifford, and Straussbourg. The Group Theatre was started by Caufman, Hauffman and _______. The Group Theatre was founded in 1901 by Strasburg, Chapman and ________. The Group Theatre consisted of Harold Clurman, Joan Crawford, and Lee Straussburg. Lee Strindberg started the Group Theatre. Ira Strasburg, Lee Stringsburg, Strausberg, Strausburg, Lee Stringbarge, Harry Clenson, Harold Churlin, Hadden, Harold Clerman, Harold Gru___. well, The Black Swan, but who's counting? The Group Theatre was a group of Russian socialists who came to the US to teach Stanislavsky’s methods. 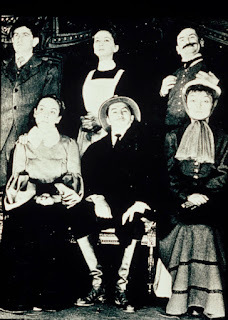 Stanislavsky influenced the Group Theatre. 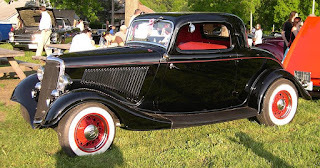 America was in the depression and was at a loss of capitalism and looked to Russia. The Group Theatre taught Stanislavsky’s technique of working inside out. The Group Theatre was very left-winged, politically. The Group Theatre attempted to transcend social commitment. The Golden Age of the American Musical seems to me like a result of theatre of the absurd. By this I mean absurd theatre dealt with the re-writings of plays. Musicals were re-written older plays and novels. 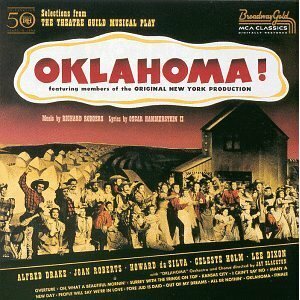 Rodgers and Hammerstein also wrote other musicals, such as Carousel, King and I, and Streetcar Named Desire. So, what can we gleam from all this information on the American musical? Tennessee Williams’ Moonlight Casino focuses on the hostility of man vs nature. One of William Inge’s plays was a cross between Williams and Miller, The Balcony. Tennessee Williams’ plays teach moral lessons, but Arthur Miller and Harold Pinter are mostly just for entertainment. Oscar Wilde and Tennessee Williams were two famous playwrights after WW II. I can’t think of the third. August Wilson wrote Death of a Salesman. Tennessee Williams wrote Death of a Salesman. Tennessee Williams wrote Cat on Hot Tin. Neil Simon wrote The Odd Coupe. Eugene O’Neill wrote The Odd Couple. Neil Simon wrote Blithe Spirit. Edward Albee wrote absubist one-acts. David Mamet wrote plays like American Buffalo and Tate’s Last Tape. When Broadway got too tame, Off-Broadway popped up. After the 50s Broadway started to move to the outskirts of New York City, as well as all over the country. In the early 1950s alternatives to Broadway began to arouse. These theatres arouse as a form of anti-establishment and expressionism. In the 1950s theatres began to appear that were not Broadway. One of these was Off-Broadway. 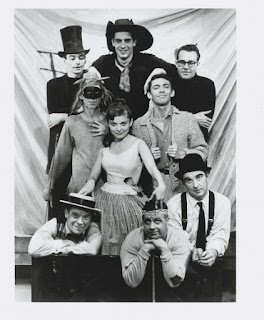 The Fantasticks, an off-Broadway show, opened and did not know it would run for 40 plus years. There is also regional theatre. This is any theatre outside New York City that has a deal with LORT. 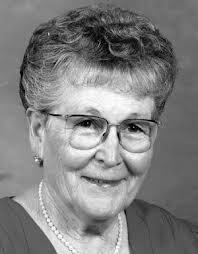 For example the Margot Jones Theatre, named for her after she pasted away. She would never have named it after herself. In 1958, CBS thought they could fire Papp after he pleaded the 5th degree at a House Committee on Un-American Activities. The Off-Off-Broadway theatres included Cafe La Mama and the Theatre Libre. The Living Theater was extremely realistic. They once used an actual drug addict for a production. In Brazil, Boal was a famous director. He was primarily involved in major theatre movements and helped gorilla theatre. If everyone saw a little theatre, actors and jocks and business men and women alike, the world would definitely be a happier place. To see that theatre exploded, grew, shrunk, struggled, grew again, exploded again, and flew is wonderful. Theatre must continue to fly.